From plush upholstery to monograms, be inspired by these bar designs from real weddings. Learn how to preside over your friend's vow exchange. Steps to take when a friend no longer wants to stand beside you at the ceremony. Who Should Really Be the One to Propose? Is tradition the way to go? 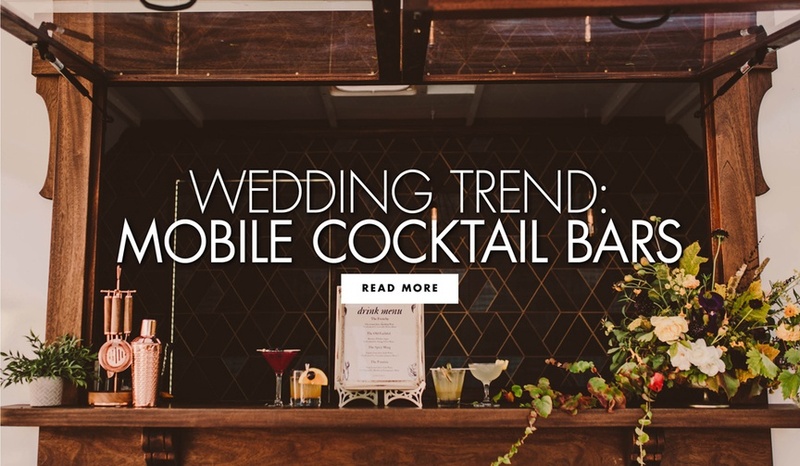 Learn more about mobile cocktail bars and be inspired by three recipes. Find out how she showcased her love of music. 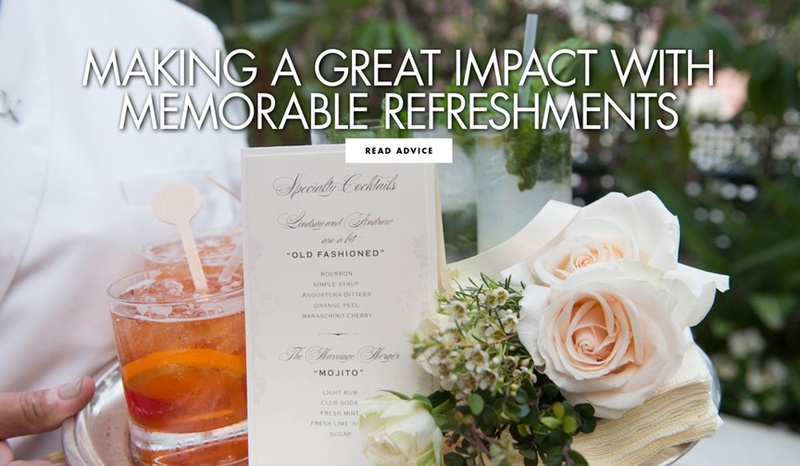 Make an impressive impact with memorable refreshments. 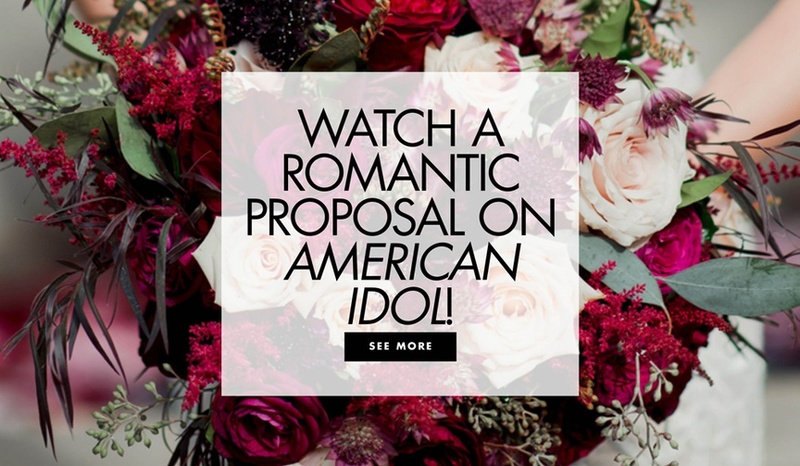 There Was a Proposal on American Idol! Judge Katy Perry had a huge reaction to the big moment. 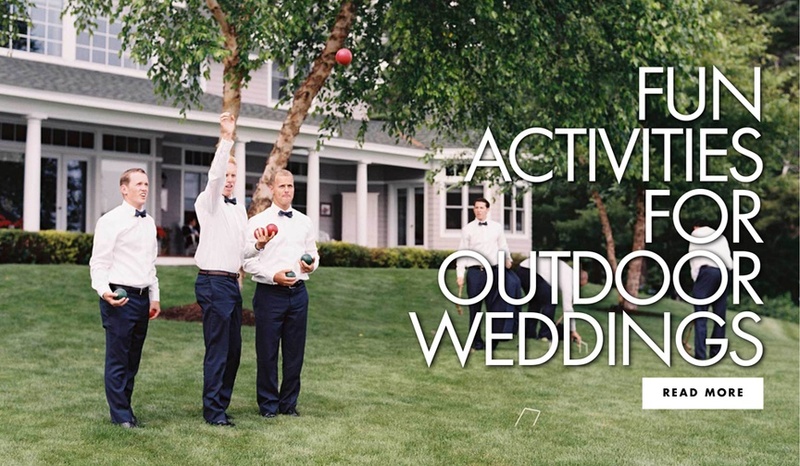 Allow your guests to enjoy the sunny weather with these games. 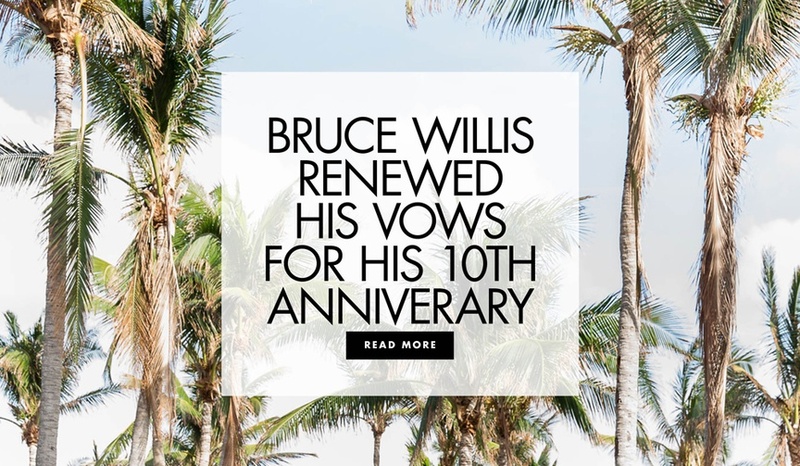 Bruce Willis and Emma Heming Willis Renewed Their Vows! It was on the couple's 10th wedding anniversary. The things that seem minor until you realize you forgot to take care of them. Get advice from expert Rachel Cruze. 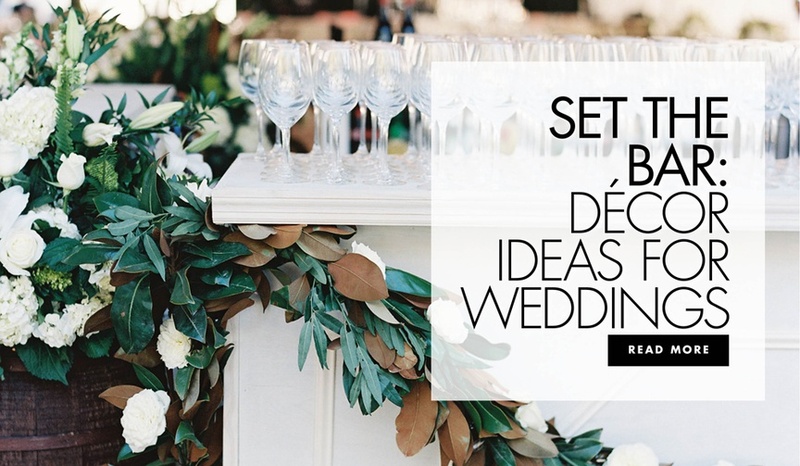 Welcome to Inside Weddings, the insider’s guide to wedding inspiration. 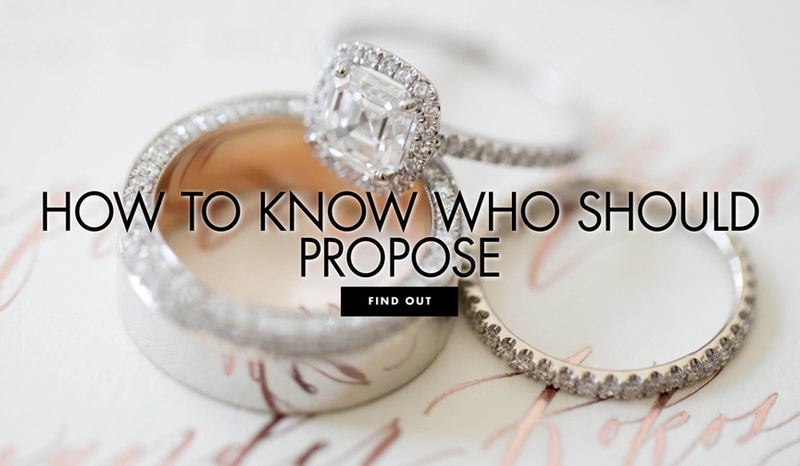 Our website features everything you need to know to plan your upcoming vow exchange. InsideWeddings.com also features countless inspiration from real weddings, rehearsal dinners, bridal showers, and more. From luxurious affairs to backyard bashes, Inside Weddings is sure to inspire the wedding of your dreams. 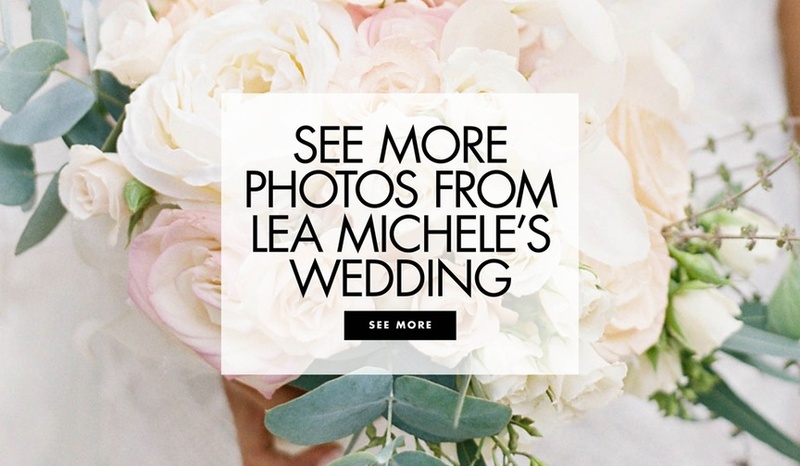 Browse inspiration, get advice from real couples (including your favorite celebrities), and share your own story once you’ve said “I do” by submitting your wedding event to be featured on InsideWeddings.com. Our extensive inspiration Galleries allow you to browse beautiful bouquets, wedding dresses, cakes, rings, invitations, and so much more. Sort wedding images by color, category, or keyword to discover the very best inspiration for your wedding day, no matter what color palette or theme you desire for your event. Share preferred images with your friends by adding your favorite inspirational pictures to your very own Boards. 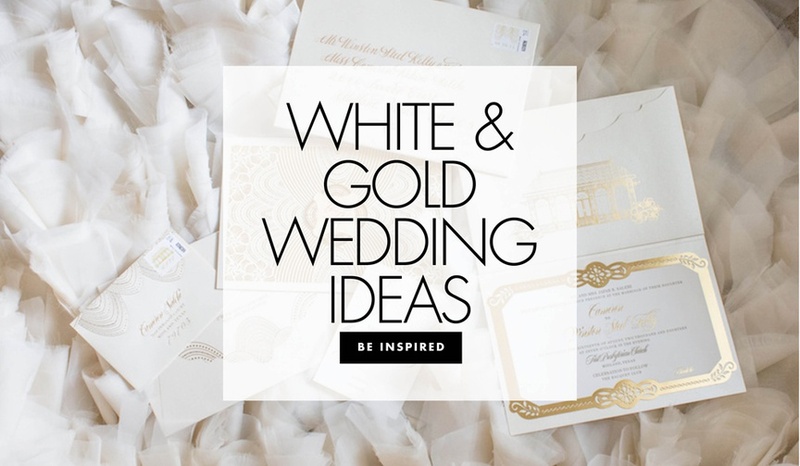 For even more wedding ideas, discover gorgeous Boards curated by the Inside Weddings team and the esteemed members of our Editors Circle. To find the perfect bridal gown, accessories, and more, we encourage you to discover our Lookbook section! 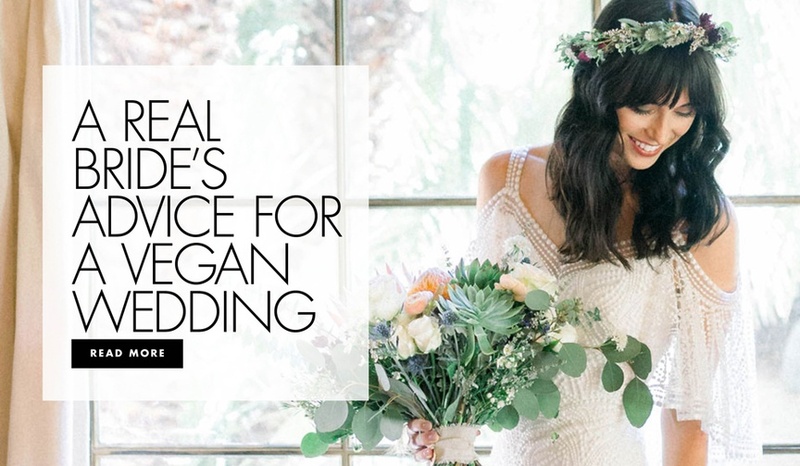 Featuring the latest collections from beloved bridal designers such as Monique Lhuiller, Claire Pettibone, Ines Di Santo, Isabelle Armstrong, Modern Trousseau, Anne Barge, and Romona Keveža, you’re sure to find the fashion you’re looking for. Planning a summer soirée or a fall fête? Search wedding dresses by neckline, silhouette, and style to ensure your bridal ensemble is just right for your selected wedding location and venue. Looking for something for your groom or bridal party? Browse menswear styles, along with favors and gifts, wedding shoes, lingerie, and mother-of-the-bride attire. Be the first to know about upcoming bridal trunk shows, meet-and-greets, and more by checking our Events page. Fashion and accessory events are updated constantly from your favorite local bridal salons and jewelry stores. 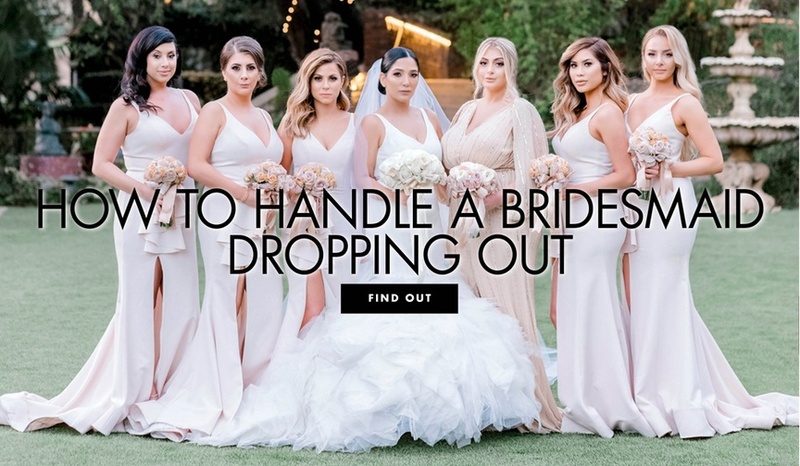 Also get up-to-the-minute wedding News including the hottest bridesmaid gift ideas, insider interviews, the latest beauty products, honeymoon deals, and more. 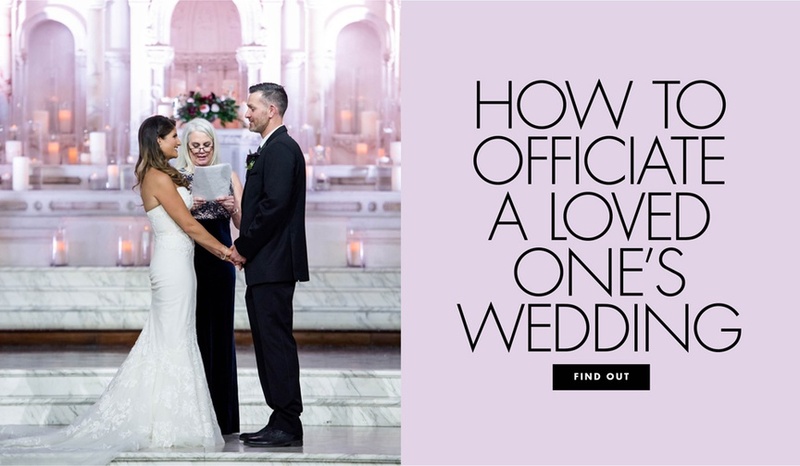 Etiquette expert Anna Post (Emily Post’s great-great-granddaughter) answers your etiquette questions and the wedding world’s celebrity planners, photographers, invitation designers, florists, and more share their expertise with you. Planning a local or destination wedding? We can help! Use our extensive Directory during your wedding planning to help you find the perfect photographers, wedding planners, florists, and more. 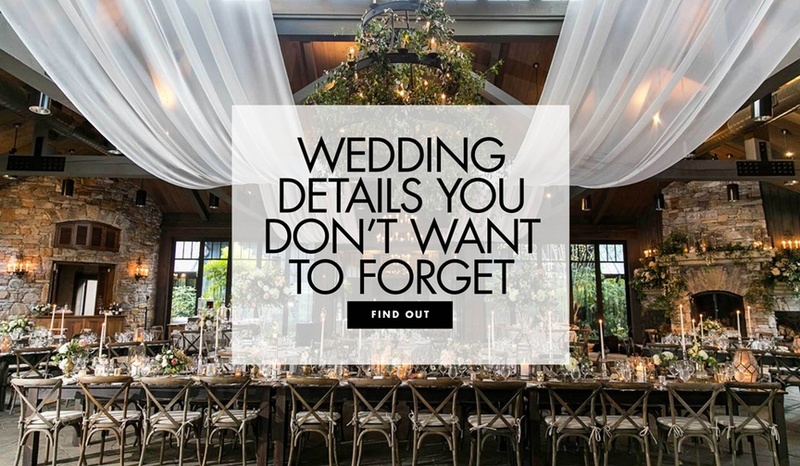 Located all across the country and often willing to travel, our Editors Circle members are dedicated to providing brides and grooms with the best products and services, and they will do their best to check off every item on your wedding checklist to make your event extraordinary. If you’re a talented wedding professional, we want to meet you! We encourage talented wedding vendors to create a business account on InsideWeddings.com and even apply for an Editors Circle membership. With InsideWeddings.com, wedding planning is easy, beautiful, and fun! Join Inside Weddings today to get the most out of our extensive wedding website. 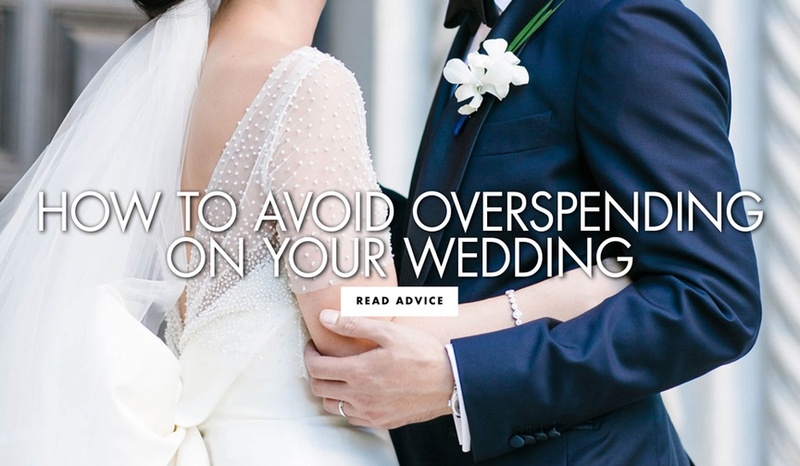 With our easy-to-use user profile, you can save your favorite articles, weddings, and images from InsideWeddings.com to ensure everything you love is ready at the touch of a button when you’re planning your wedding on the go. We are passionate about weddings, and hope to share our love of nuptials with you, your bridal party, family, and friends! We can’t wait to meet you and share our love of planning the perfect wedding day!